There is so much I want to tell you about this book but I'm afraid - I don't want to give one single thing away! And the ending - I didn't see it coming. The main character, Anna Fox, is truly an unreliable narrator. Can she be trusted? Is she to be believed? 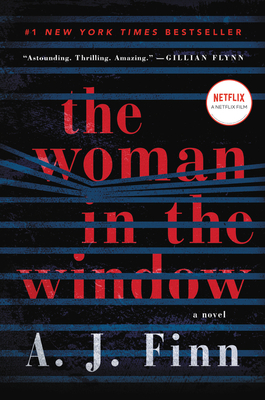 An agoraphobic who has her own troubled life (to say the very least), Anna claims to be a witness to a murder but did the murder even happen?? "No one - and nothing - is what it seems."